The latest from Sean Yoes and Christine Davis Merriman. Sean Yoes hits on some heavy subject matter in his recent book: the death of Freddie Gray, the Baltimore Uprising, the mysterious shooting of Detective Sean Suiter, and the widening, mutual distrust between the black community and the Baltimore Police Department. But he also writes about efforts that are being made to heal. 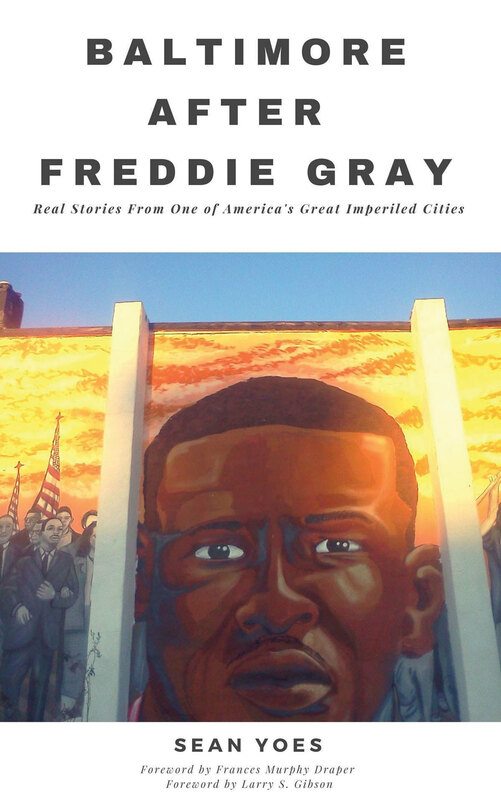 In this collection of some 50 pieces originally published in the Baltimore Afro-American, he shares stories of those whose lives have been affected by violence in the city such as the Leaders of a Beautiful Struggle and other groups who are rising above the cacophony to pave the way toward a brighter future. 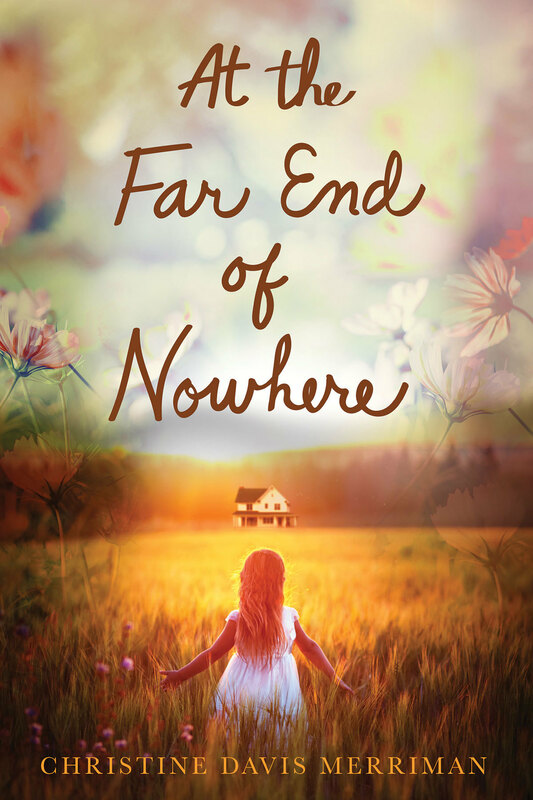 This debut novel by Baltimore County's Christine Davis Merriman is a first-person coming- of-age story told by the introspective Lissa, who grows up in Baltimore during the ’50s through ’70s. We’re engaged as the chapters unfold against a backdrop of the Vietnam War, women’s lib, and the Civil Rights Movement. The historical elements of the book run even deeper, as Lissa recounts anecdotes told to her by her father—who has a sort of mad-scientist charm—and pulls stories from the diary of her mother, a nurse during World War II. At its heart, this is a moving story of a parent-child relationship that changes over time, as Lissa eventually becomes her father’s caretaker and long-held family traumas are resolved together.